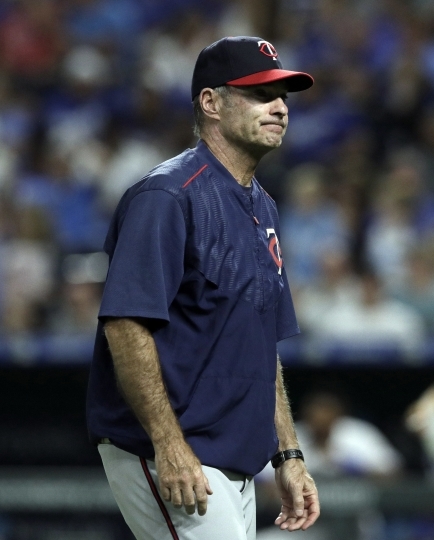 MINNEAPOLIS — The Minnesota Twins fired Paul Molitor on Tuesday, one season after he won the American League Manager of the Year award, in pursuit of more productive development by their younger players. 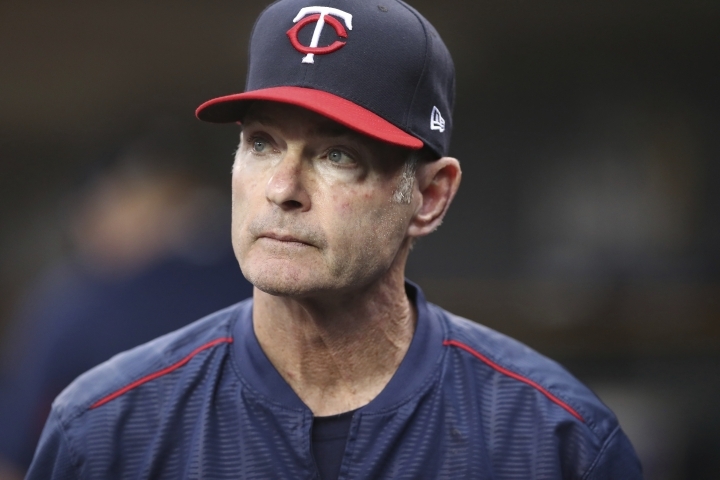 Falvey and general manager Thad Levine inherited Molitor when they were hired two years ago, when owner Jim Pohlad said keeping him would be a prerequisite for the job. 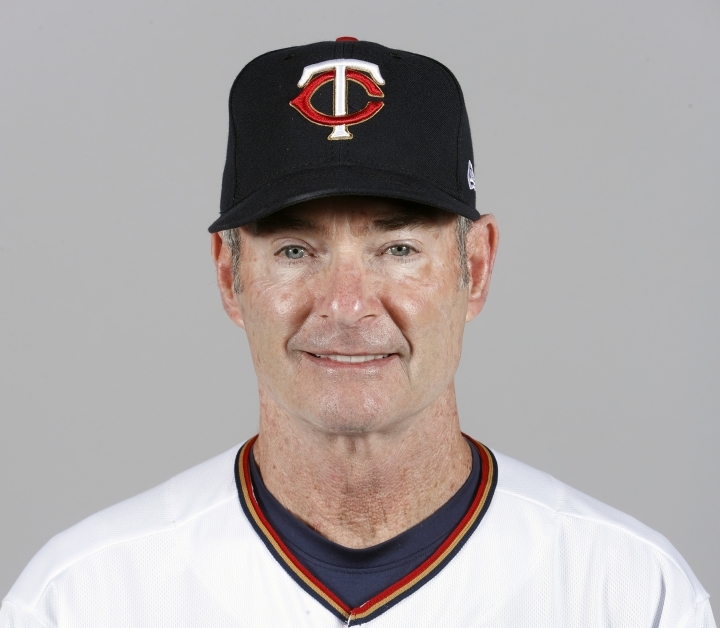 After the Twins went 85-77 and reached the wild-card game, Molitor was given a new three-year contract. 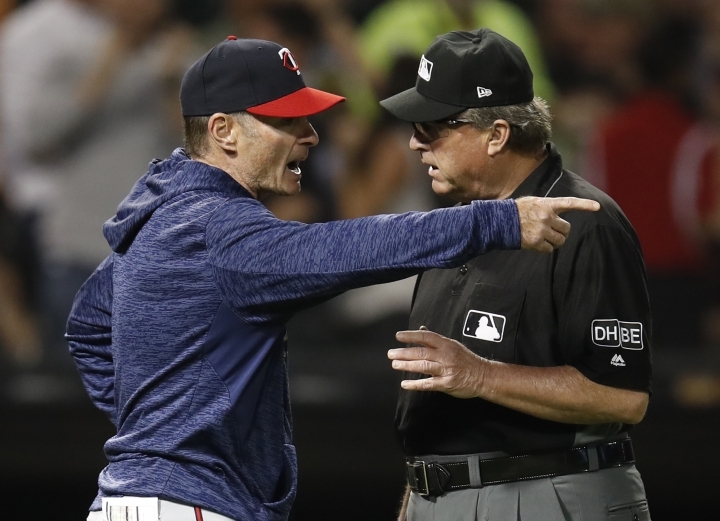 Shortstop Jorge Polanco was hit with an 80-game suspension to start the season for a positive test for a performance-enhancing substance, and starting pitcher Ervin Santana's recovery from surgery on his middle finger was painfully slow. 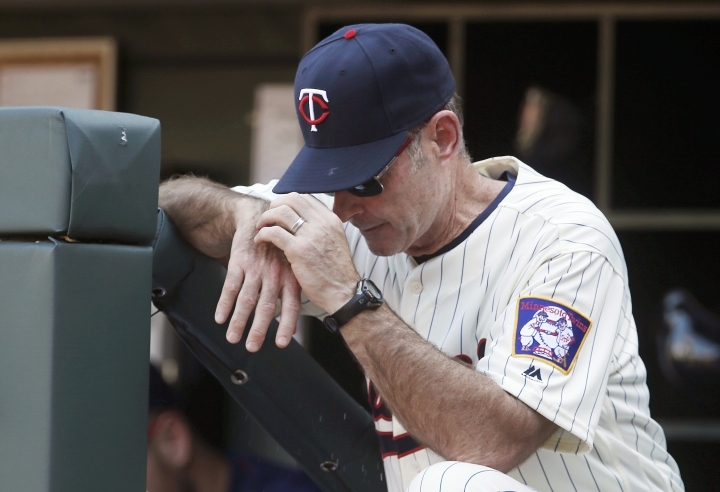 Catcher Jason Castro suffered a season-ending knee injury. 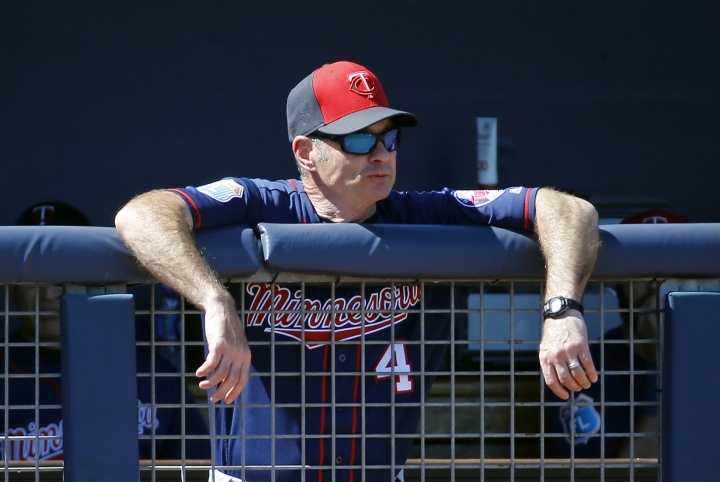 Second baseman Brian Dozier labored through the summer with substandard production before being traded to the Dodgers. 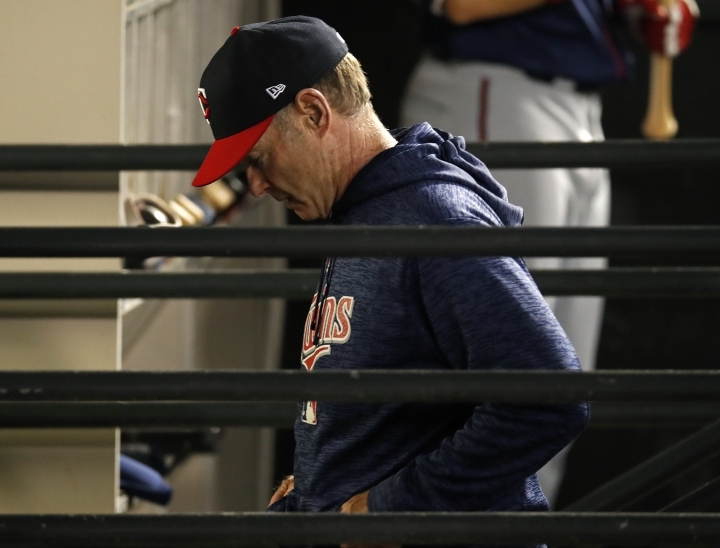 Center fielder Byron Buxton and third baseman Miguel Sano, long lauded as the future cornerstones of the franchise, continued to struggle and spent long stretches rehabbing injuries and in the minor leagues.